How to be part of GLAM - North ? 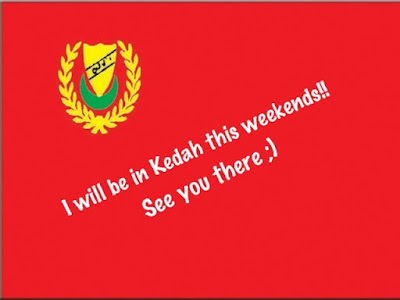 I will be in Kedah for 2 days! Ready to upgrade your family financial? Be the next top social entrepreneurs under Green Leaders Academy Malaysia! Set your date with me and i'll be glad to share my experience. I already have my own success stories. Now, let us create more success stories together.